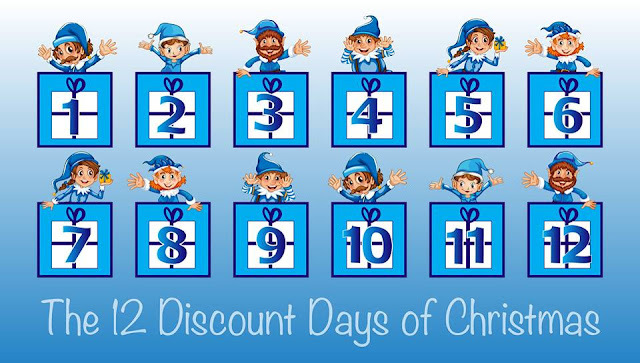 Today is Sunday and it's Day 4 of '12 Christmas: Making Your Christmas Brighter! 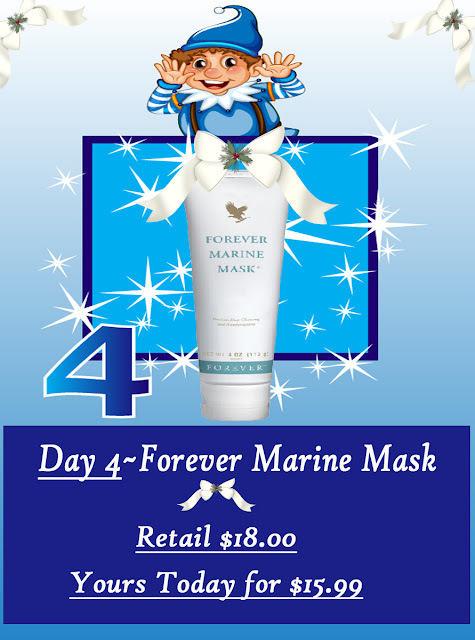 'Forever Marine Mask' is yours today for a generous discount at $15.99. 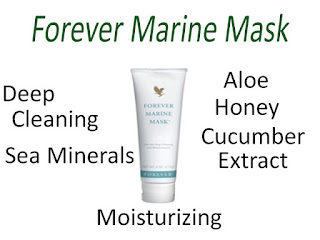 Experience deep cleansing and moisturizing for yourself today. 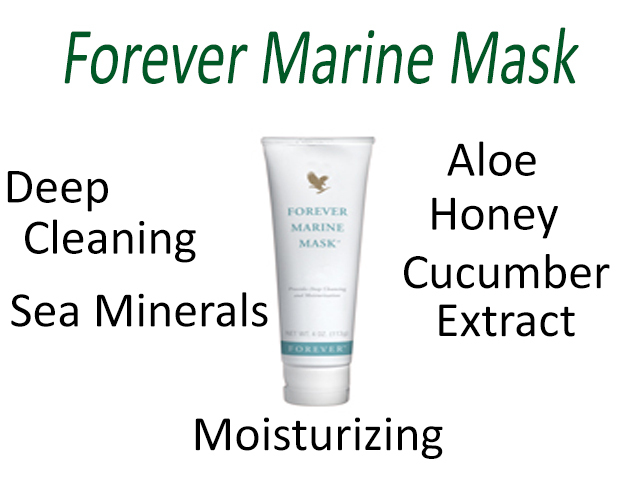 And don't forget to get signed up for the Newsletter below.